Gayle McNitt born in Norman Oklahoma to James McNitt and Jo Anne (Rogers) McNitt on 3-29-51 who lived on “Sooner City” street in Norman. Gayle passed away 1-15-19 at the age of 67. She attended Pascal High School in Fort Worth TX, and graduated from Putnam City High School in Oklahoma City 1969. Gayle graduated from the University of Oklahoma with a degree in Home Economics in 1973. 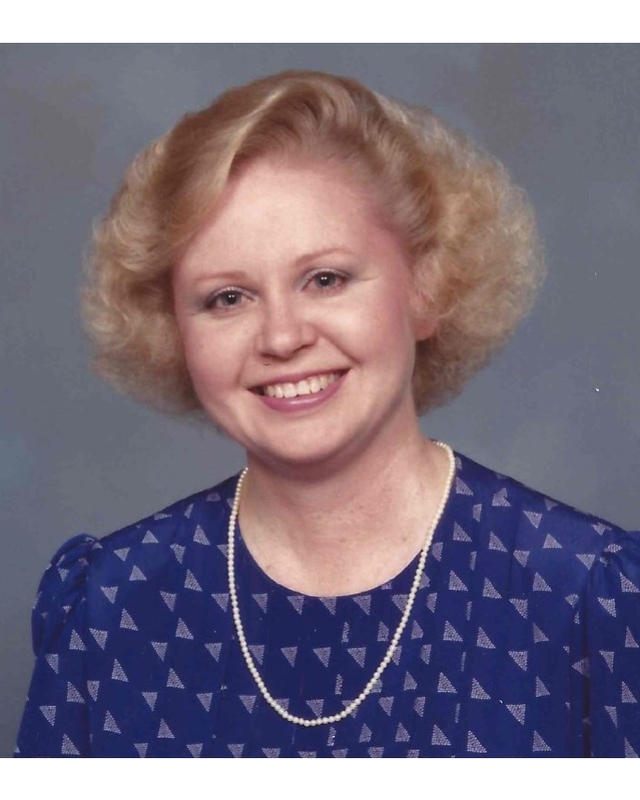 She attended the First Baptist Church in Norman for the past 38 years. She has been a very dedicate OU Sooner fan and alumni supporter for the pass 48 years. Her hobbies were traveling with friends and bird watching. She was preceded in death by her parents, Jim and Jo Anne McNitt, and survived by her brothers Dan McNitt and Kelly McNitt, nieces Lori Oden and Ryan McNitt, nephew Cory McNitt. Memorials may be made in memory of Gayle McNitt to the United Way.